The Benefits of Adding Honey to Your Diet! - Something New Everyday! Home health The Benefits of Adding Honey to Your Diet! The Benefits of Adding Honey to Your Diet! For the past 2,500 years, honey has been an essential ingredient, used by countless cultures all around the world. Perhaps one of the reasons why, even today, honey is so widely consumed, is due to the variety of ways it can be eaten: You can eat a spoonful of honey directly, or spread it on bread like a jam, you can mix it with juice or tea for a sweeter taste, or simply add it to warm water. No matter how you use it, honey has become an extremely useful and versatile ingredient. It is also becoming increasingly recognized not only for its amazing taste, but its medicinal properties. To reap its benefits, selecting the right type of honey is key. When purchasing honey, bear in mind that raw honey (honey in its purest form) is best. Raw honey hasn't been filtered, strained or heated above 115°F (46°C), unlike many of the commercial varieties we find lined up in our conventional grocery stores. In fact, most of the commercial kinds have been processed to the point that many (if not all) of the beneficial enzymes, nutrients and antioxidants have been completely destroyed. Unlike artificial honey, pure honey is solid. A spoonful will remain intact and will not drip off or spread easily. Artificial honey, dissolves easily in water. Pure honey, on the other hand, will lump and settle at the bottom of a glass that is filled with water. Pure honey will crystallize over time, while imitation honey will continue to look like syrup, no matter how long it has been stored. 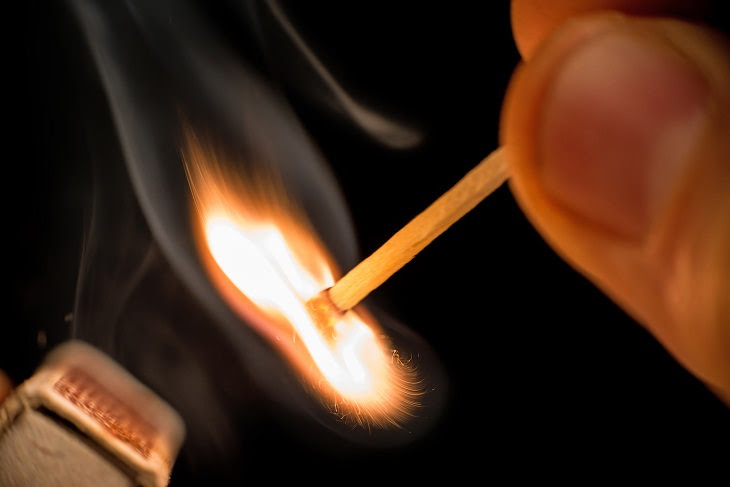 If you dip the tip of a matchstick in honey, then strike it to light, natural honey will light the match easily and the flame will burn off the honey. Artificial honey, though, will not light due to the moisture that it contains. To get the most out of this beneficial food, purchase a raw, organic honey from a whole food shops, a farmer's market or specialized food stores. Raw honey is loaded with many essential vitamins and minerals. It is packed with essential B vitamins, including B1 (Thiamine), B2 (Riboflavin), B3 (Niacin), B5 (Pantothenic Acid) and B6 (Pyridoxine), all of which function as coenzymes that help the body attain energy from food. The B-vitamins are also important for normal appetite, good vision, healthy skin and nervous system function, as well as red blood cell formation. 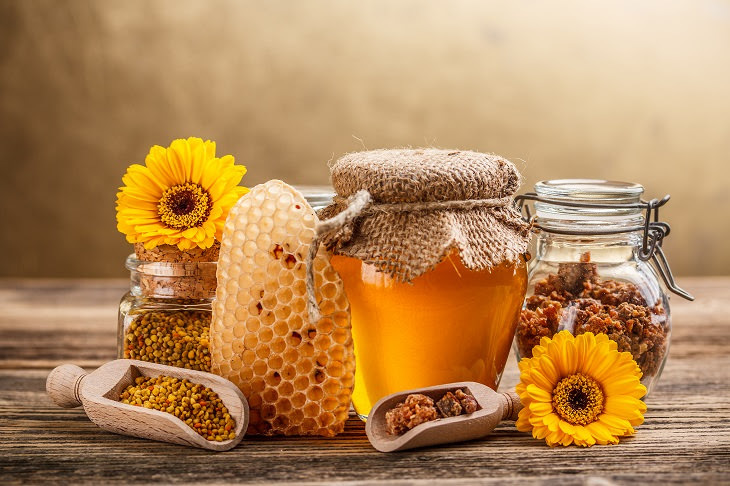 Honey is also a good source of vitamin C, which benefits the body by holding cells together through collagen synthesis (a connective tissue that holds muscles, bones and other tissues together). Honey also contains minerals like magnesium, potassium, calcium, sodium chlorine, copper, iron, manganese, sulphur, zinc and phosphate - most of which aid in body metabolism, water balance and bone health, among many other beneficial qualities. Carbohydrates in the form of glucose and fructose supply the body and mind with energy, which can boost endurance and reduce muscle fatigue. In fact, honey is used by many athletes as an instant, yet sustained, energy source. Besides containing a full spectrum of vitamins and minerals, honey also contains the flavonoid pinocembrin - which is unique to honey.. This supports and promotes healthy enzyme activity. The slow depletion of enzymes in the body partly contributes to the aging process. Raw honey, however, is one of the few foods that helps slow the depletion of enzymes through the ingestion of amylase - an enzyme that breaks down sugars and carbohydrates. This has the ability to restore damaged skin, giving a softer, younger look. Honey supports Bifidobacteria, which is present in the gastrointestinal tract and is essential for efficient digestion and good health. Honey also contains pre/pro-biotics, which helps growth and activity of Bifidobacteria. Honey doesn't ferment in the stomach and can be used to counteract indigestion. Honey contains antibacterial and anti-fungal properties that can treat allergies by supporting a strong immune system. Using honey often can also strengthen the white blood corpuscles, which help fight bacterial and viral diseases. Experimental evidence suggests that consumption of honey may improve blood sugar control and insulin sensitivity compared to other sweeteners. The body's tolerance to honey is significantly better than its reaction to sucrose and glucose sourced from other foods. Individuals with greater glucose intolerance (those with mild diabetes and Type 1 diabetes - a chronic condition in which the pancreas produces little or no insulin) showed significantly better tolerance to honey than sucrose. In a series of experiments involving healthy subjects and those with high cholesterol, honey has been found to be the healthiest sweetener. 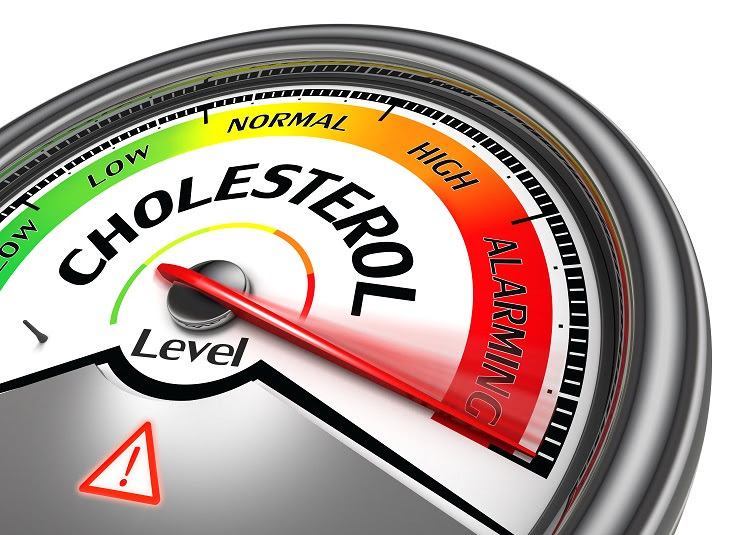 However, the study also found that in patients with high cholesterol, artificial honey increased LDL (bad) cholesterol, while pure, natural honey decreased total cholesterol by 8% and LDL cholesterol by 11%. In children and teens aged between 2 and 18, honey has been found to be more effective than cough suppressant dextromethorphan. Buckwheat honey, has been shown to be an especially successful cough medicine. Raw honey applied topically to the skin, has been revealed to contain a number of wound healing benefits. Because honey is composed mainly of glucose and fructose (two sugars that strongly attract water), honey absorbs water in the wound and dries it out so that the growth of bacteria and fungi is inhibited. Studies have also discovered that Manuka honey decreases the surface pH level of wounds so that germs can no longer survive and bacteria is kept out. Honey may be a promising and inexpensive way to prevent low white blood cell count caused by chemotherapy. In a small study, 40% of cancer patients who were known to be at risk of neuropenia (very low blood count) had no further episodes of the condition after taking 2 teaspoons of therapeutic honey each day during chemotherapy.